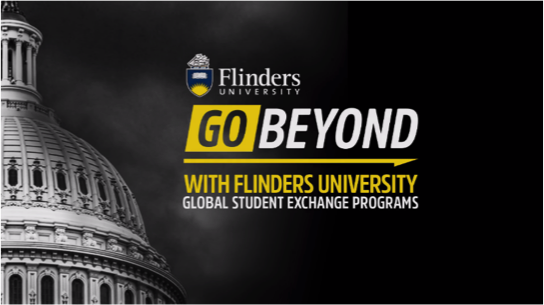 Flinders University launched a new international website. Also, the new study abroad website is a place to explore the inbound and outbound exchange opportunities. The promotional video and blog posts are integral parts of the study abroad website. Read about Jess Miller’s blog post right before she started a one-month fellowship at European University Viadrina in Germany. Also, read Johni Korwa’s blog post about his experiences during the 2016 Master’s Summer School for Global Citizenship and Peace.